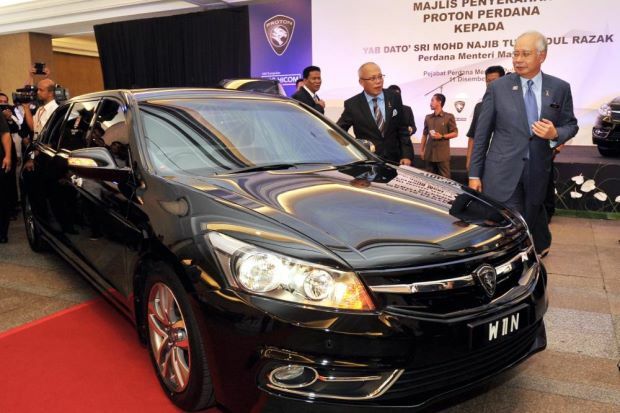 Prime Minister Datuk Seri Najib Tun Razak launched the New Proton Perdana based on 8th gen Honda Accord as the official government car on Wednesday, at a ceremony in Putrajaya. The new version of the Proton Perdana comes in two variants, the Perdana 2.0 L and 2.4 L, with improved security features and comfort. 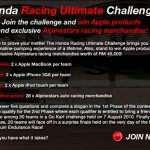 Two special edition units of the car were brought out for Najib and Deputy Prime Minister Tan Sri Muhyiddin Yassin. At the event, Najib received his official car bearing the registration number W 11 N. Several Cabinet ministers and Proton executive chairman Tan Sri Mohd Khamil Jamil were present at the event. 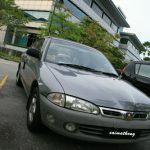 The first generation Proton Perdana is a four-door mid-size saloon manufactured by Malaysian automobile producer Proton which launched on 26 January 1995. 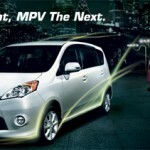 It is a badge engineered seventh generation Mitsubishi Eterna, developed as the result of a collaboration between Proton and Mitsubishi Motors. About 80,000 first generation Proton Perdanas were sold between 1995 and 2010. Later, at a press conference, Mohd Khamil said Proton Holdings Berhad, a wholly-owned subsidiary of DRB-Hicom, had delivered the first batch of 200 units to the Government. He said a total of 3,000 units would be delivered on a staggered basis over the space of two years to replace the existing fleet of Proton Perdanas. 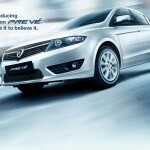 “For the moment, the new Proton Perdana will be used only as the official car of the government. It will not be sold to the public. Proton has received requests from the state governments and statutory bodies to make the switch as well, but this is subject to approval,” he said. Mohd Khamil said the new Proton Perdana was part of the development programme undertaken by Proton with its collaborative partner, Honda of Japan. “We are truly grateful to our Prime Minister and the Malaysian government for keeping their faith in Proton and for giving us the opportunity once again to be the provider of the official government vehicle,” he said. Mohd Khamil said the Perdana replacement model came under the first phase of Proton’s plan to develop a new D-segment (large family) car. 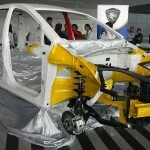 He said Proton had began the second phase of the programme which involved further development of the D-Segment model under a platform-sharing initiative with Honda, with a completely new interior design and exterior changes.